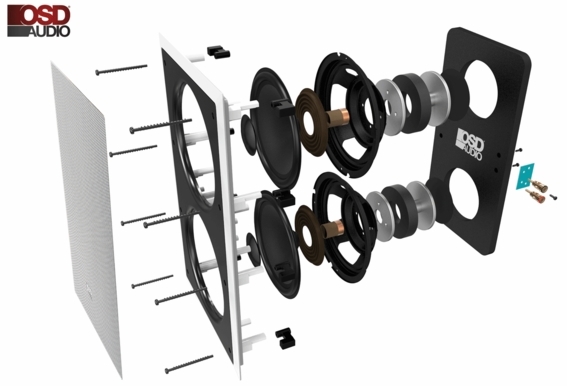 Brand new for 2018 we improved the lower end of our popular dual inwall subwoofer. 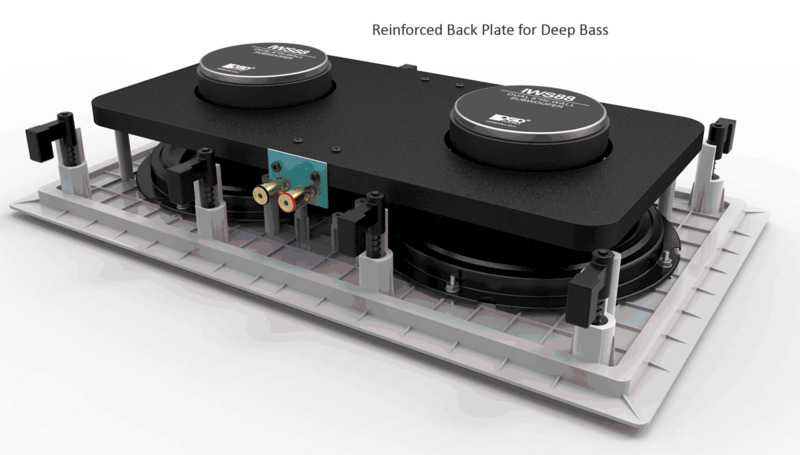 By adding a strong reinforced back plate to stiff the structure of the subwoofer, we make it to sound deeper and clean. A subwoofer is designed to reproduce the lowest of audible frequencies and will give you that spine-tingling rumble effect that takes you out of reality and into the plot. With dual 8" Injected polypropylene woofers, bigger magnets and 350 Watts of power handling, the IWS-88 in-wall subwoofer performs excellently for home theater surround sound applications as well as for listening to music. Like all OSD Audio speakers, the IWS-88 includes a dog-ear bracket system that mounts securely to the sheet-rock after the cut-out hole has been made and the speaker has been dropped into the hole. The grille is paintable to match your room decor and we even include a cutout template that doubles as a paint shield. 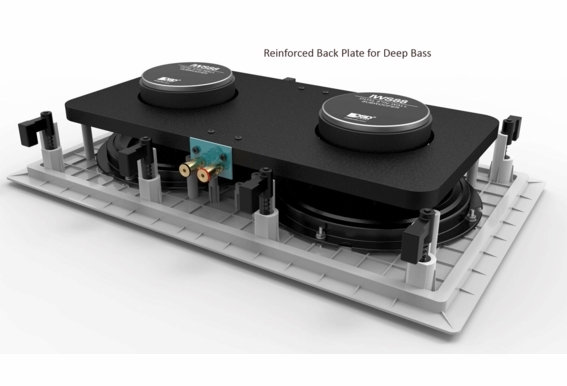 You'll experience thunderous, room-filling bass without filling up floor space. 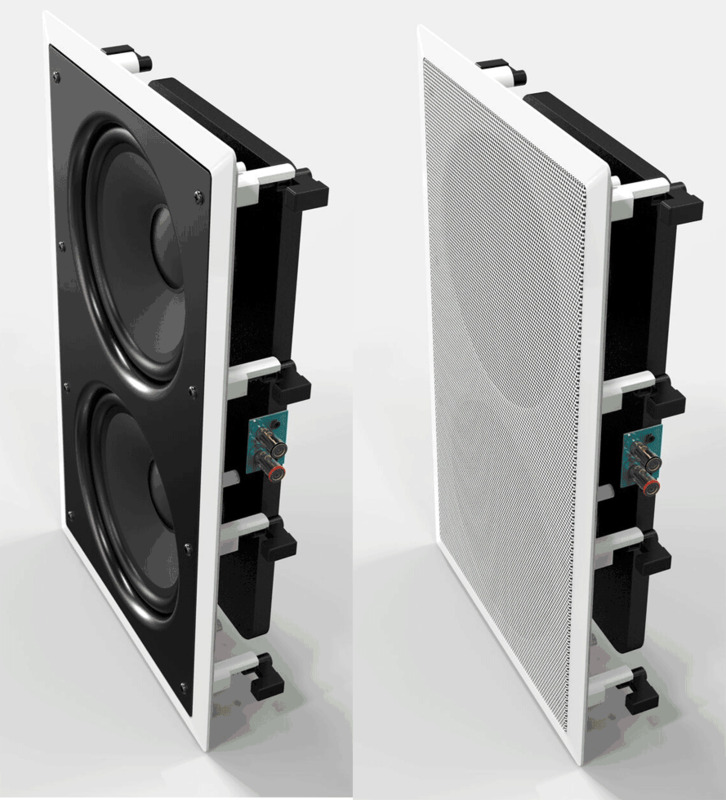 Because this is a passive speaker, it will require a subwoofer amplifier to power it. An ideal match to this subwoofer is our OSD SMP500 dedicated subwoofer amplifier that features 400W RMS @ 4 ohms, Variable High Cut Filter 30Hz-150Hz; front panel Knob, and Choice of Signal Level Input or LFE (Low-Frequency Effects). Dimensions (WxHxD): 11 7/16" x 18 7/8" x 4"
Cut-out Size (WxH): 10 1/4" x 17 3/4"
Is this unit suitable for damp locations? I would like to mount it on a covered porch. 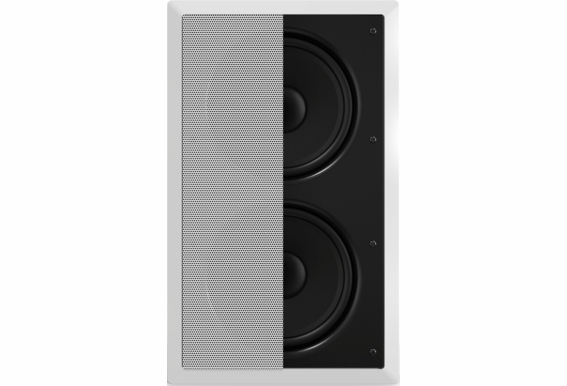 What is the power output (RMS/max) for these speakers? Your website says 350W compared to the OSD website which states 240W. Would this be safe to mount in the ceiling or is there a better product for that? I want to put 2 of these in a 2 story 20ft by 20ft family room. I know that acoustics are not going to be that great in a 2 story room but wanted to know if this is overkill. Both subwoofers will be placed on the same wall - pic attached. Any help/advice greatly appreciated! Thanks! Hello, I just purchased the IwS88 with the SMP250 and was planning on installing it into the wall where my air ducts run through. It is a tight space but this it is the main duck space that runs from the second floor to the fourth floor attic. along with cat 5, coax, electrical, etc. Because it is sealed should it be set it up as an infinite baffle? The builder's contractor placed rca and speaker cable on the second floor in the duct space to the main speaker demarcation point. I am thinking they did this to be able to place a in-wall sub woofer. Just want to see if I will be ok, or should I go with the Sl800 instead? I have included pictures of the environment and I am glad I didn't start cutting drywall just yet. lol. Love your products OSD. Thanks for the advice. Hi John: The SL800 is much better for your application. It is always more advantageous to have a sub woofer that can be placed around the room to find the best location where you will hear the most low frequencies while sitting at your optimum viewing/listening position. 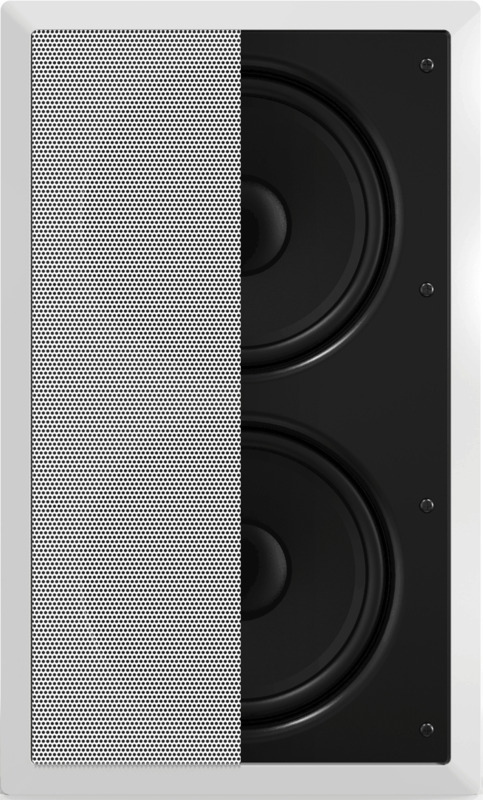 Either speaker needs a True Subwoofer amplifier like our SMP250. 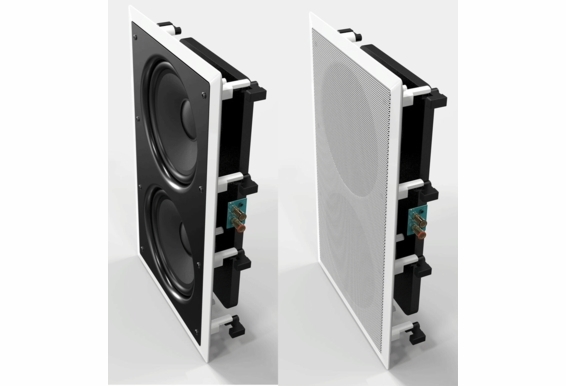 It is true that the Sub woofer is Omni-directional but due to the size of the Sign wave produced by the low frequencies there tends to be dead spots around the room when using only a single Sub. When trying to determine the best location you are limited with an In wall sub that does not feature a sealed enclosure. You can not experiment on different locations like you can with the SL800. In fact we recommend during setup that you place the SL800 on the main chair/couch where you will be sitting. Now while playing your sub you will need to walk around the room checking out the three locations your wife (if you are married) will allow for the sub to be placed. That will be the optimum location for the SL800. You also have the option of adding a second SL800 powering both with the single SMP250. Two subs helps eliminate those dead spots as well. 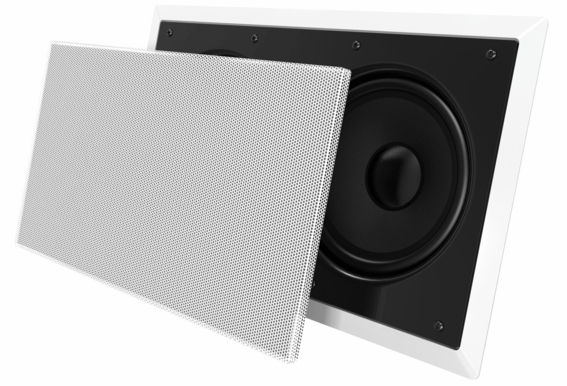 Ironically the SL800 was designed as an in-Wall Sub but they could not get the depth low enough without sacrificing the excellent sound quality. Good Luck TL/4434 PS: Did I see clear jacketed speaker wire in your image wrapped around the duct? Does the outer jacket say CL2 or CL3? 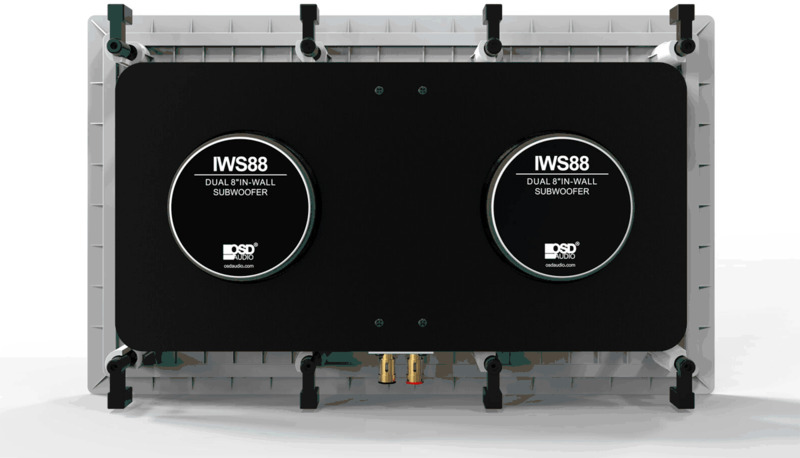 I just purchased the iws88 and the 250 watt amp for a new construction I’ve got lot of room under the propane fireplace to build a sealed box or should I port the box into the room? I have enough room to build a box that’s 2-7 cubic ft whats optimum? Will this mount in a 2" x 4" framed wall for depth (assuming lumber is 3 1/2" deep + faced with 1/2" gypsum board)? If you want to build a back box, make sure it is at least the same size of the width and length of the speaker, but at least 4 to 7" deep, also please add some fiber materials inside. I am planning to make a 7.1 system considering: MKIW550LCR for the central Chanel, OSD-MKW-850 for the LR front Chanel and I have a doubt whichr rear surround I need to use MK670 or MK690TT? Another doubt is which subwoofer I need to use IWS-88 or IWS-10? please help me to define my system. Thank you. Hello again Max, You can use either speaker for the back, but if the back speakers are not somewhat above the sitting area, you could use the MK670 for the angle. For the sub, I personally recommend a powered floor standing sub such as the PS10 or PS12, because the in-wall subs need a subwoofer amplifier. Tim from Chicago again. 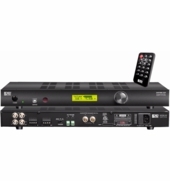 ( See question from last week) I asked the question about using IWS-88 and powering it with the Yamaha RX-V 575 7.2. 1. Yamaha's connection for the subwoofer calls for a audio pin cable. How do I convert the speaker wire I connected at IWS-88 and pulled to the RX-V575 to a audio pin cable? 2. On page 4 of the Yamaha's directions, they say to use a subwoofer with a built-in amplifier. Per the question I asked last week, the answer was the RX-V575 has enough power for the IWS-88. HELP!!!!!! 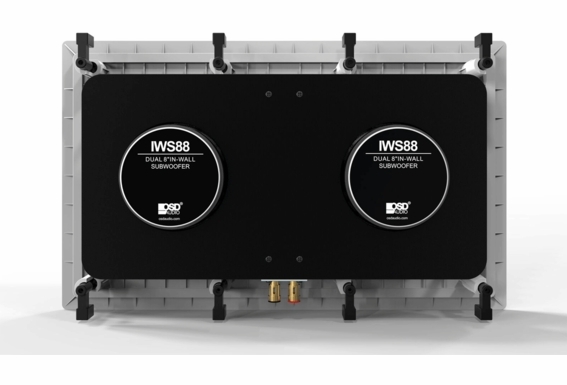 Can I power this subwhoofer duel 8" IWS-88 with a receiver such as the Yamaha 7.2 RX V575, I would like to avoid spending 299 on the SMP250 and having more equipment added my bookshelf. 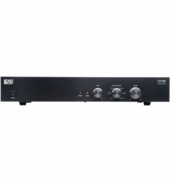 If not, is there another 7.2 receiver that would work at a reasonable price please let me know. 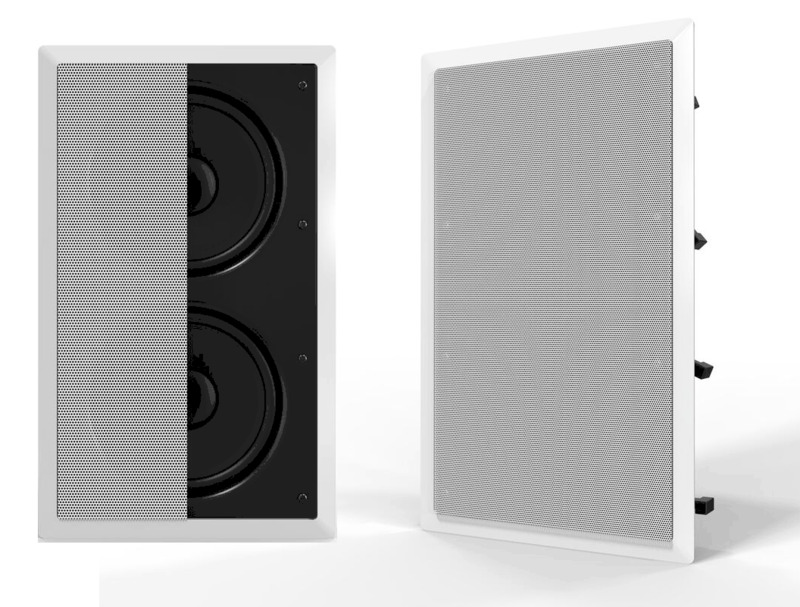 I have in wall OSD speakers in place and would like to add this in wall subwhoofer to complete my system. I was thinking about purchasing this speaker. It says cinema meaning home theater. Is it also good for music? 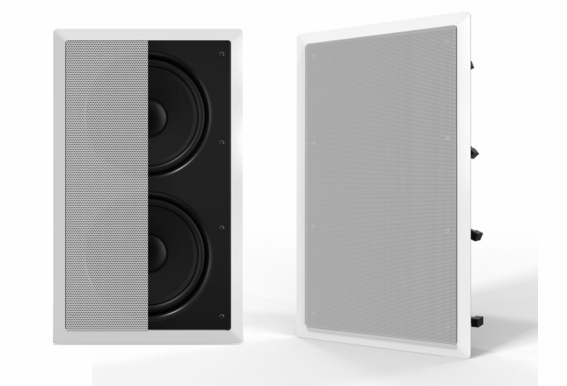 Do you have a spec sheet on this speaker? i am building a home and looking for a pre-construction bracket for this item. I don't see one so how is is mounted? does this include a paintable grill cover? What type of amp is recommended for this subwoofer?? ?